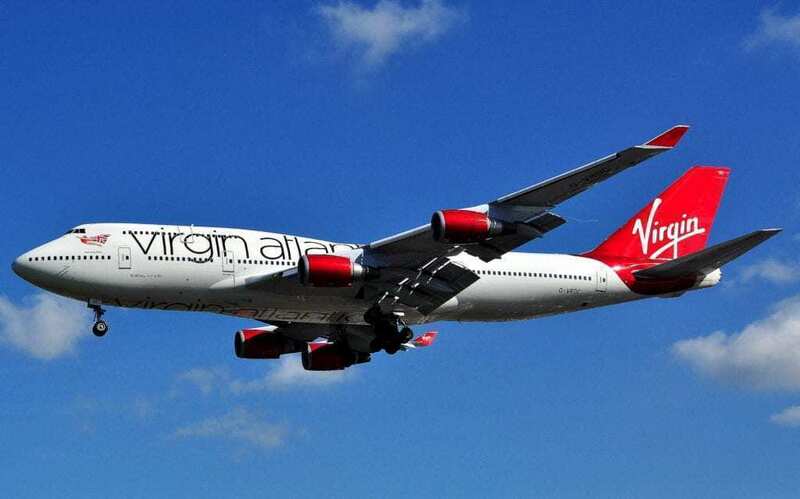 Last week, British airline Virgin Atlantic reported a loss of £26m ($34m) for 2018. While still not ideal for the carrier, it represents a notable improvement on it’s 2017 loss of £49m ($65m). Company CEO Shai Weiss said that a weak pound sterling, Brexit uncertainty, and a prolonged shortage of Rolls Royce Trent 1000 engines (used on their 787 aircraft) were factors contributing to the loss. 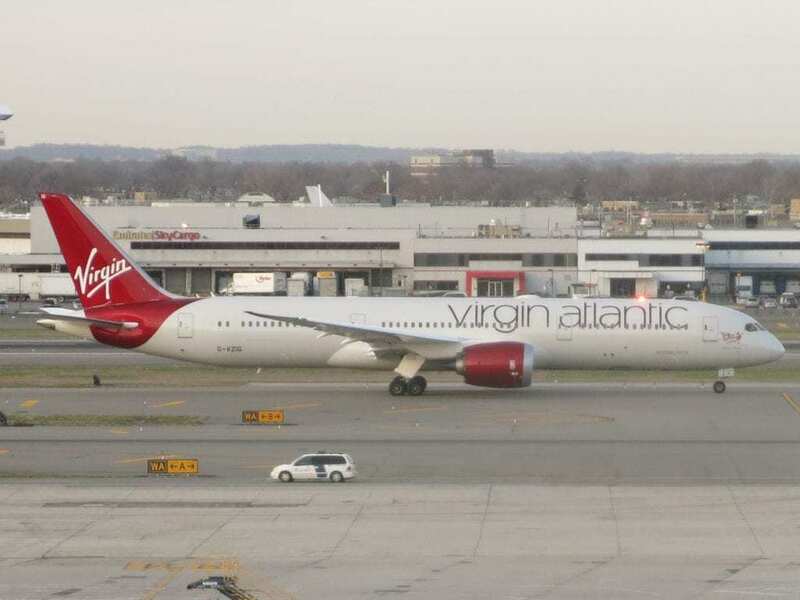 Additionally, joint-venture partner Delta Air Lines – owner of a 49% stake in Virgin Atlantic – also reported a 13.5% increase in US point-of-sale bookings. However, tour operator Virgin Holidays reported a pre-tax profit of just £6 million. This is a fall from £15.5m in 2017 “due to softer consumer demand”, and indicates a particularly concerning trend as 2016 saw a profit of £19.1m. However, Weiss noted that Virgin Holidays opened 22 new retail stores in 2018. This expansion was in partnership with British retail chain Next. 2019 will see more growth and change for the airline. In addition to new routes recently announced, the airline’s joint-venture with Delta will also include codeshares with Air France-KLM. The fleet will have its first Airbus A350 join this summer, featuring new Upper Class, premium and economy cabins. Only time will tell if this rosy outlook proves to be correct. Excuse me. Under one of your pictures it says 787-400.